The Five Lightarian Angel Links are designed to create extraordinary connections for you with a high vibrational team of angelic beings that we call the “A-Team.” This “team” consists of a Seraph (named Rose Aura) and four Archangels (Michael, Raphael, Uriel and Gabriel). 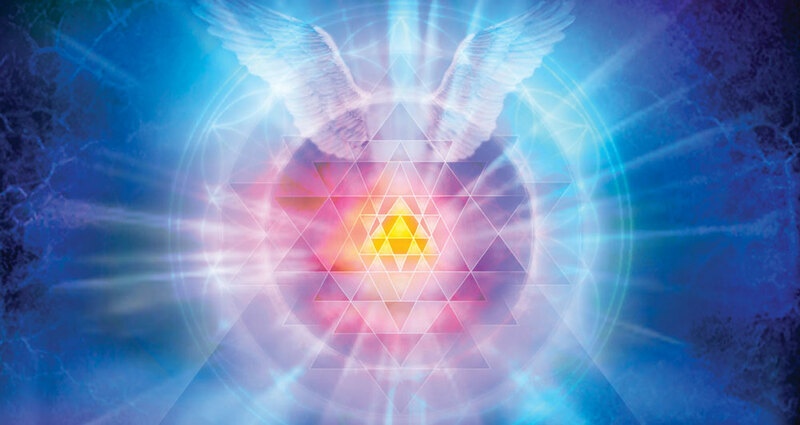 The Angel Links have been inspired by Seraph Rose Aura and these Archangels in order to directly and more strongly work with humans to advance their spiritual development. Their intentions are to infuse into the energy fields of humans many of the qualities and energetic patterns which they embody. Typically, the connections created via the Angel Links are much deeper than the angelic contacts that humans have long been experiencing. These linkages with Seraph Rose Aura and the four Archangels are especially fine-tuned, extremely high-vibrational and truly permanent in nature. They are very different from the more traditional “telepathic and etheric interactions” that many individuals already have with the Angels. Each of these Angel Links sets up a new, very special kind of linkage within your energy fields to allow you and these angelic beings to work together more effectively. Please visit www.lightarian.com for more information.